Hello, and welcome to my Legend of Zelda website. 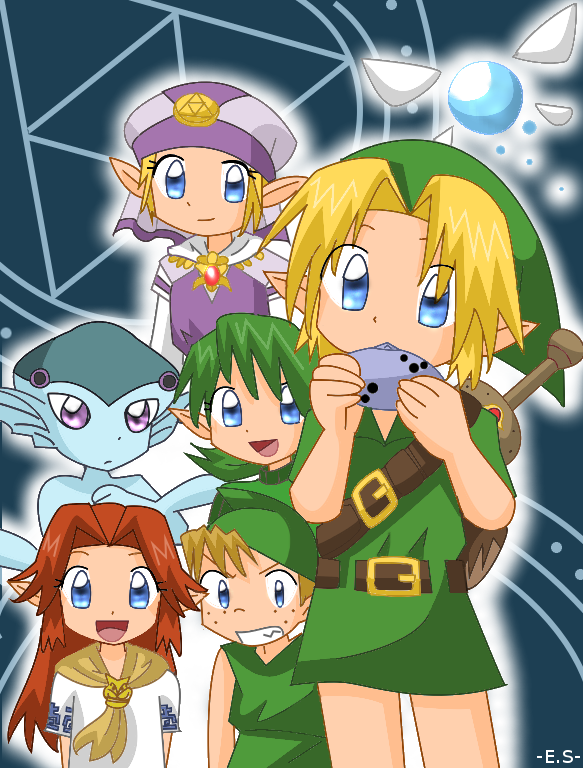 This website includes the Hero of Time himself, Zelda, Ganondorf, some of the races that coexist with each other, monsters, and much more! So please, take the time to look around, enjoy, and release your inner nerd if you want :). Thanks for visiting, and have a nice stay! P.S there are some spoilers ahead.